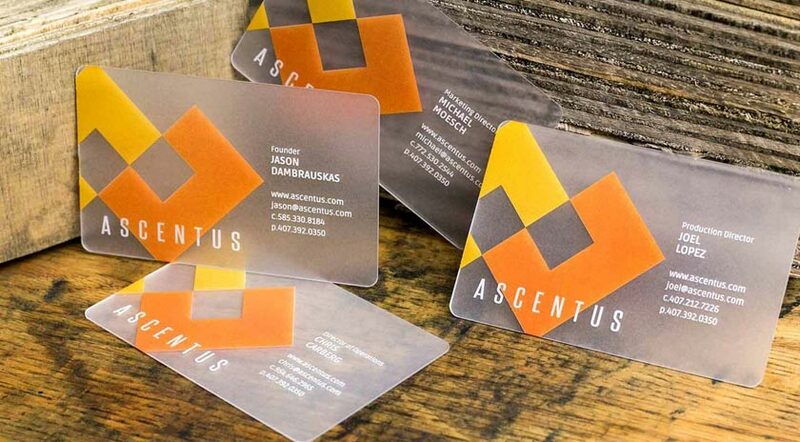 Corporate Cards | Plastic Printers, Inc. 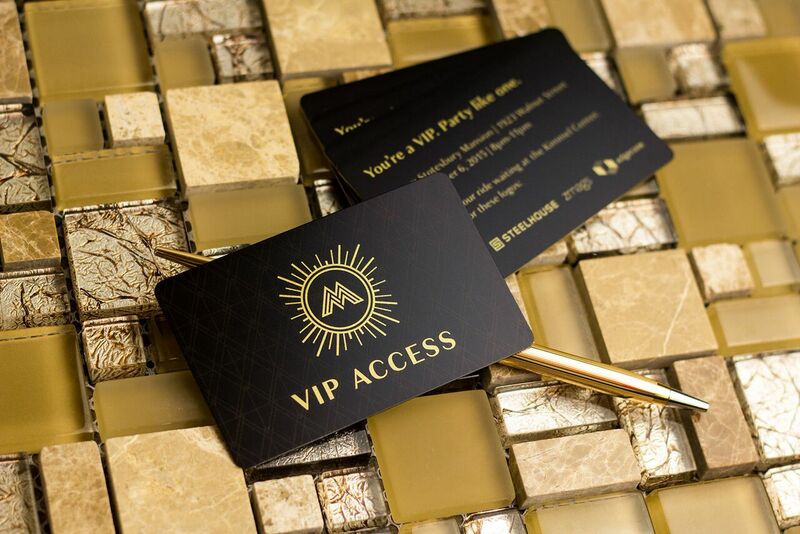 Whether you have two or two thousand people in your office, our experts have extensive experience creating corporate cards and marketing materials fit for any business. 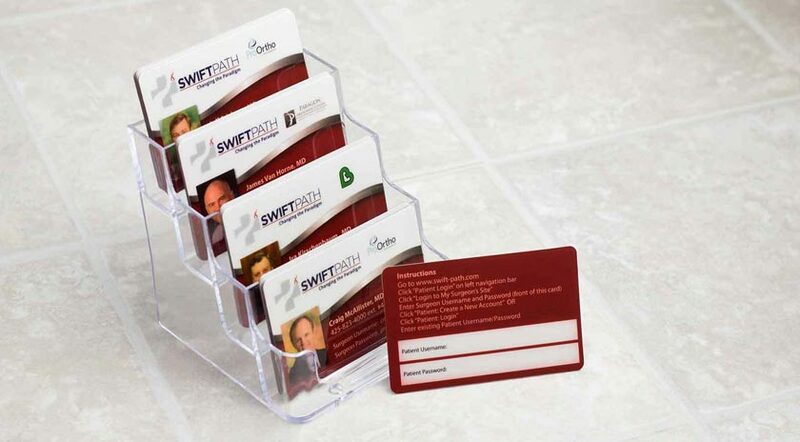 Your corporate marketing materials are the face of your business. Give them that "Wow" factor. 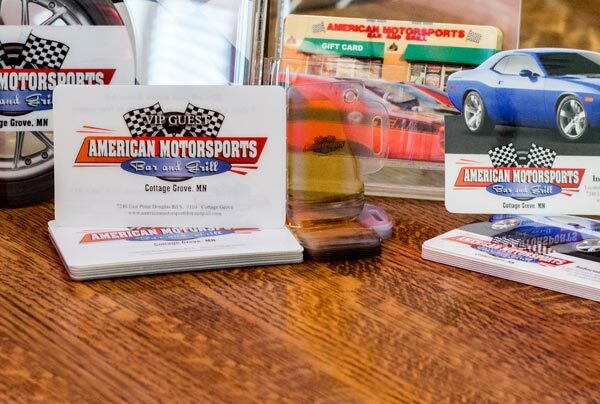 Our goal is to help your business attract, inspire and leave a lasting impression on both your clients and employees. 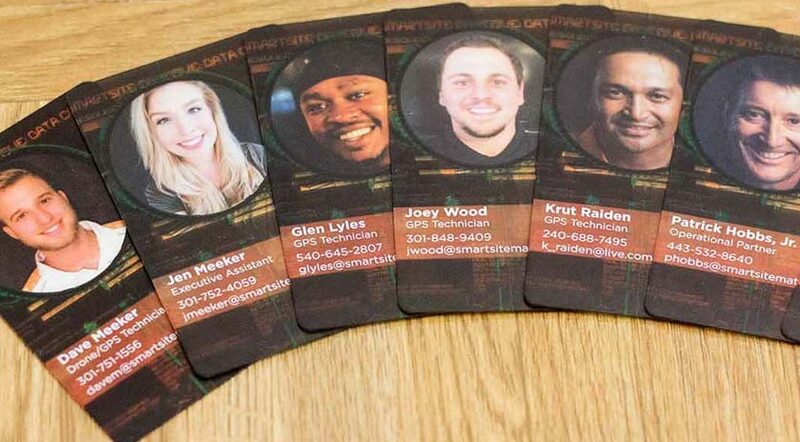 We do this by printing your corporate cards, ID badges, parking passes & more in new, innovative ways. 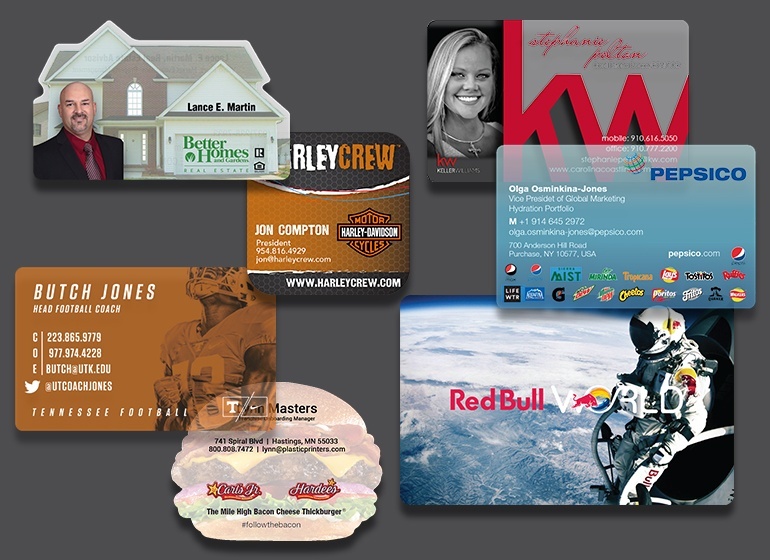 What do you want your current corporate cards to say about you and your business? We want to know! 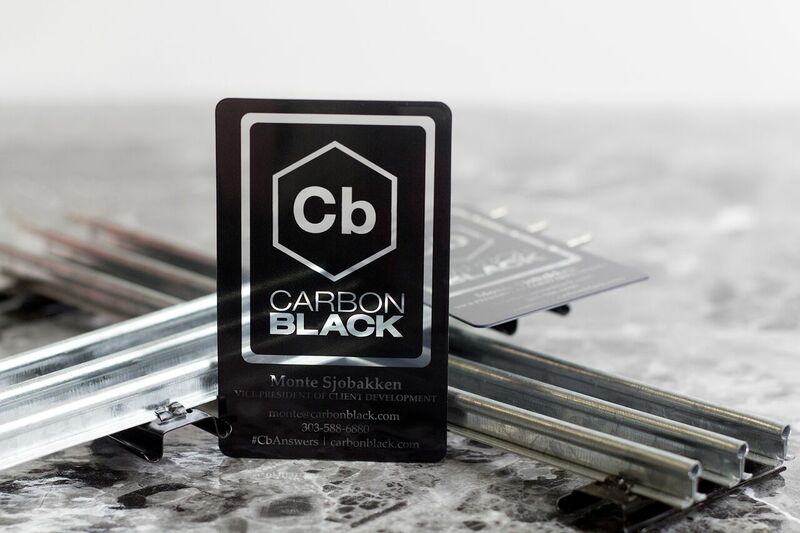 Our customers' cards say: creative, innovative, entrepreneurial, cutting-edge and professional. 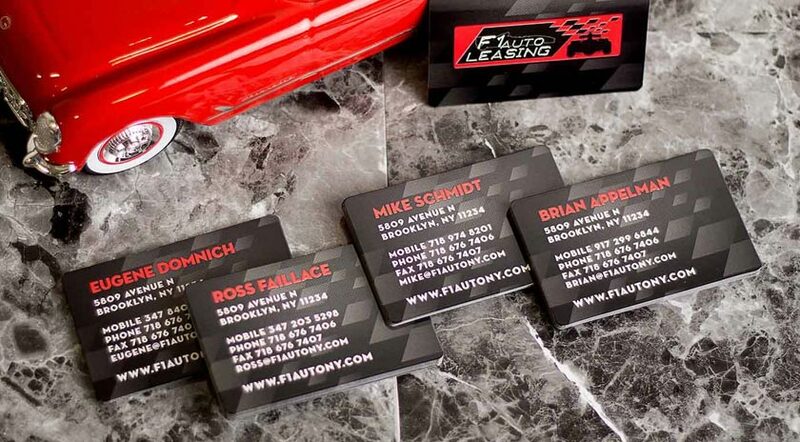 We're here to ensure your business cards send the right message. We know not everyone in your office needs the same quantities, so we will get you just what you need. Have one started? We can help you sustain it. Just getting started on a new program? Our experts are happy to brainstorm options for your business. Keeping current in your customers' minds is always a challenge, but the holidays present a unique opportunity to just say "Hi" and "Thank you." Sometimes we forget how simple appreciation can be. 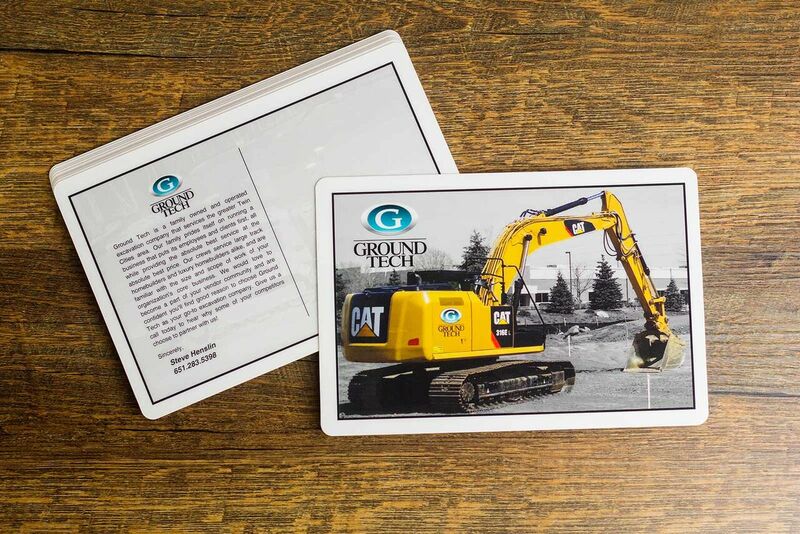 We can help save you time by personalizing each holiday card. Time is money, we love saving you time! Many industries have very specific needs. Realtors need For Sale & Sold signs. Optometrists need eye charts. Retail Stores need price tags, numbers for dressing rooms, as well as open and closed signs. 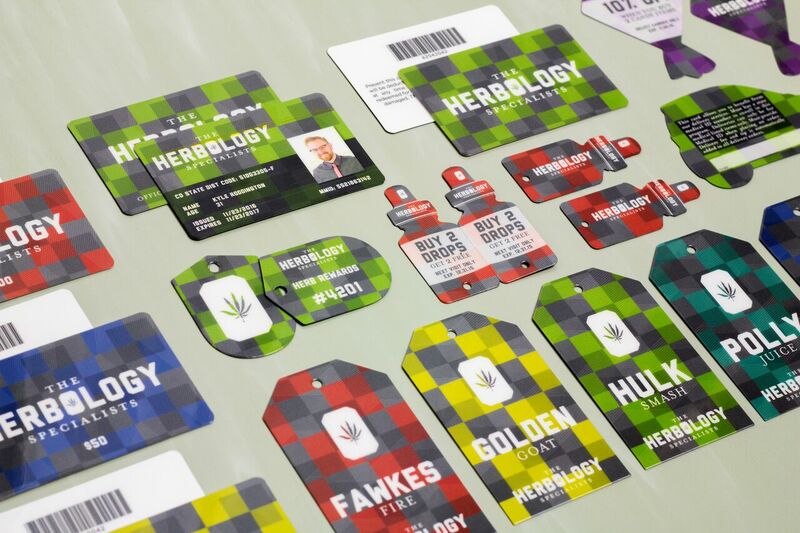 We have decades of experience designing and printing them all. Put your project in the hands of professionals, let us know your industry, and we can propose package options that are specific to your business needs. Brand consistency and image is everything. Whether you are an established business or are just getting started, our team of designers will respect your brand while elevating it. Need a brand refresh? We can help with that too, by creating any tools you need like new business cards, promotional tools for trade shows, special events or conferences you have coming up. 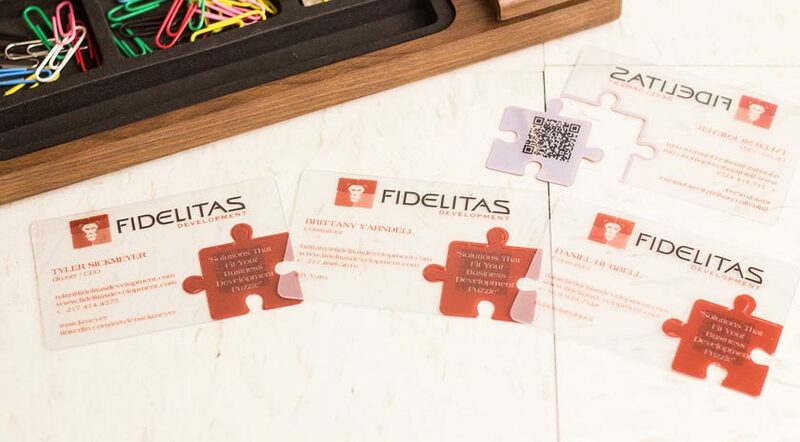 Let’s get started on your custom corporate business cards.